Today’s cloud-based call centers are increasingly built on top of platforms created by Amazon and Twilio. 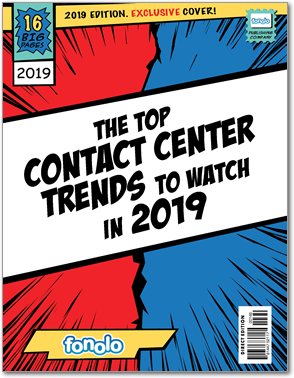 That includes newcomers like TalkDesk and Serenova, legacy vendors like Avaya and Genesys and companies from adjacent sectors expanding into call center like ZenDesk. For better or worse, this “stack” is going to define the contours of the next generation of call center. That raises a lot questions and suggests some predictions too. Is this ultimately going to help or hinder innovation? Raise or lower prices? 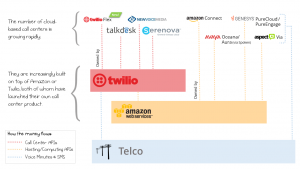 What should we make of the fact that both platforms are now offering their own call centers (Amazon with “Connect” and Twilio with “Flex”)? Is that a caution against building on top of platforms that may end up competing with you, or is this simply the new reality of the software universe? 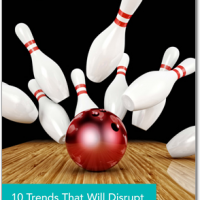 It would also not surprise you that all the legacy vendors had introduced (or acquired) cloud call centers and were (mostly) deprecating their on-premise ones. And finally, it would probably not surprise you that new entrants, built natively as cloud applications, were challenging those incumbents. 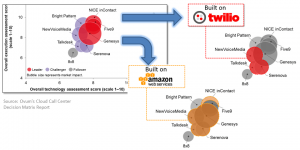 What would surprise you is the dominance of Twilio’s and Amazon’s platform in this new world. Neither of these companies would have even been on the radar of an industry observer back then. 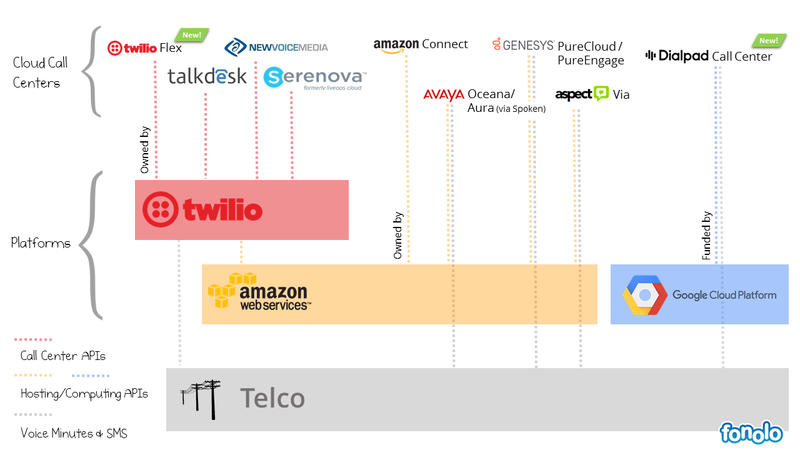 The chart above tries to represent the interaction between the Twilio platform, the Amazon platform (AWS) and a sample of some of the current cloud call center products. It’s obviously a simplification of very complicated interactions. You shouldn’t think of it as an engineering diagram, but more a mental model to illustrate the “big picture”. The Amazon Layer: Sometimes it seems like Amazon’s AWS powers half of the internet. The juggernaut cloud computing service has grown to become a business with $20B in annual sales. Call center products based on Amazon use it for hosting, storage and processing, but build all the call-center-specific code themselves. The Twilio Layer: Twilio offers a vast array of communication APIs, including all the functionality you need to build a call center. 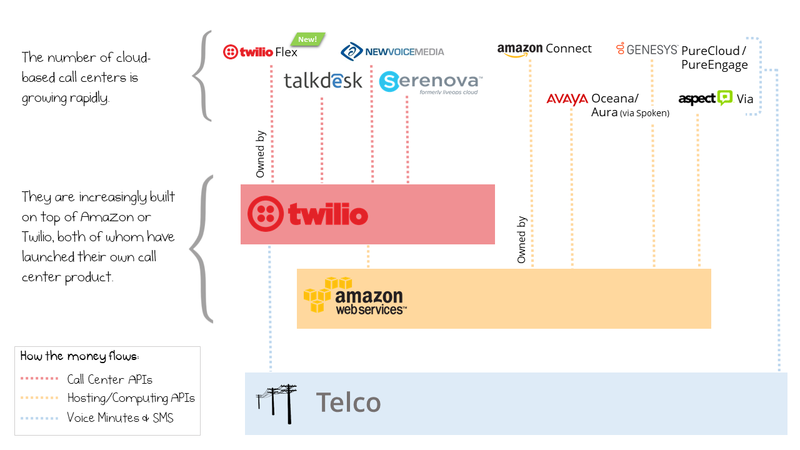 This means that it’s easier to create a call center with Twilio’s building blocks compared to just building with AWS. Building without AWS or Twilio is harder still. This also means that call centers built on top of Twilio are going to be more alike in features. New functions: When new functionality appears in Twilio or Amazon APIs, we can expect the overlying products to make it available soon after. For example, Amazon made automated speech transcription available in December, so we should see wide availability through the Amazon ecosystem. This means the opportunity window for 3rd party add-ons gets shorter. 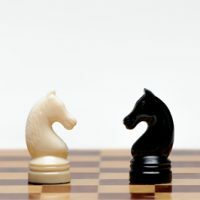 (There’s no reason to partner with someone else to add transcription to your call center if it’s available via API on the platform you’re already on.) In a way, this is the inverse of the “sit-on-top” approach like the Genesys AppFoundry or Talkdesk AppConnect, with new functionality coming “from below”. Although there’s no reason both can exist at the same time. Nuances: Nuances of underlying APIs always “bubble up” into the products built on them, sometimes in unexpected ways. We should expect this with the Twilio- and Amazon-based products. 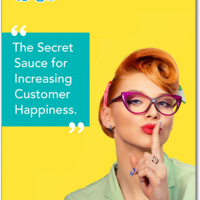 Furthermore, even a call center product not based on those platforms will be affected, because of the unavoidable comparisons with the products that are. Pricing: The diagram above also shows how COGS (cost of goods sold) is going work in this new era. 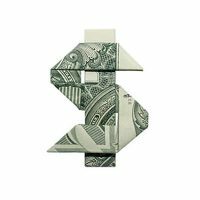 All three layers offer API-powered, consumption-based, volume-discounted pricing. Everyone has to buy minutes and messages from the telco layer. That becomes the absolute price floor. If you build on Amazon, then you add in storage, computing and bandwidth charges. 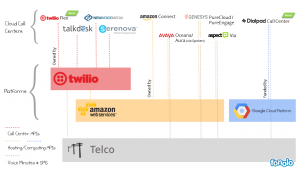 If you build on Twilio, you only have one bill to pay, but it rolls up the telco and Amazon costs within it (plus a margin for Twilio, of course). Ultimately, each call center can set prices however it wants, but the whole world knows the base COGS, and that’s a constraint. More Enterprise DIY: Larger organizations are getting empowered to “roll their own” call center using basic components plus internal or external developers. For example, see the Twilio-ING case study. This scenario is also Avaya’s hope with its modular Breeze+Snap-Ins framework (but recent moves suggests less focus on this, at least in the near-term). 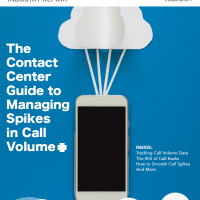 Ovum recently released a report called “Selecting a Multichannel Cloud Contact Center”. You can grab it here, sponsored by our good friends at Genesys. They created a cool bubble graph summarizing their opinion on “technology” vs “execution”, with bubble size mapping to “market impact”. We recolored the graph based on the usage of Twilio or Amazon, yielding another view into the dominance that we’re discussing here. * [EDIT 2018/3/1] Someone from Amazon asked me to clarify that using Amazon Connect would not require you to buy telco separately. (The sentence above was talking about companies that build on top of AWS, not those that use Connect.) Amazon also wanted to point out that they have a telco division called AMCS (so your telco purchase could stay within the Amazon family) but I think the main point still stands. Also, I can’t find much info about AMCS. If anyone knows the background, let us know in the comments! [EDIT 2018/3/7] Yesterday DialPad announced a new cloud call center product. Theirs is built on Google Cloud, rather than AWS, which I think is a first. In light of this, we updated the image. Full post to come later, and I’ll put a link here, since this post is still getting a lot of traffic.